Property is located 7 miles north of Gold Beach and the Rogue River and within 15 minutes of the local golf course. No CC&Rs so a manufactured home is allowed. There is a peek view of the ocean from the northwest portion of the lot. 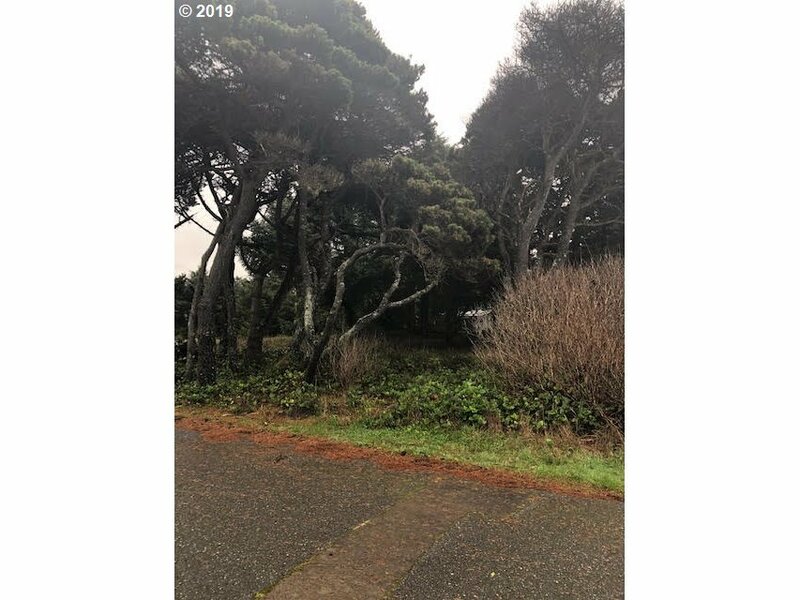 Build your dream home on this level piece of property on the southern coast of Oregon!